Wrigley Memorial is located near the town of Avalon, CA on Catalina Island. This picture was submitted by XBOG. He writes: "William Wrigley Jr. (1861-1932) was a chewing gum magnate from Chicago who is largely responsible for developing Catalina Island and opening it to tourism. The monument was completed in 1934 and a year later, Wrigley's wife Ada began development of the Botanical Garden on the grounds. 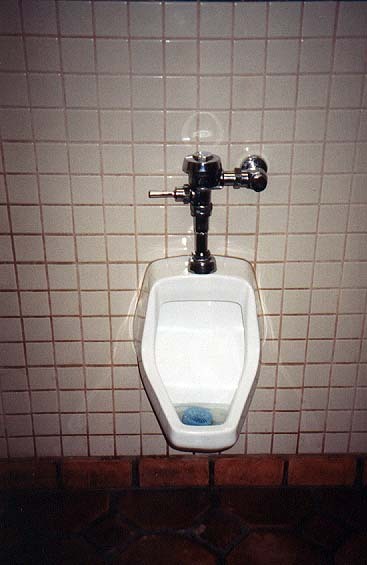 "The urinal, although not too inspiring, is a welcome creature comfort after the long hike up the road from the city of Avalon."